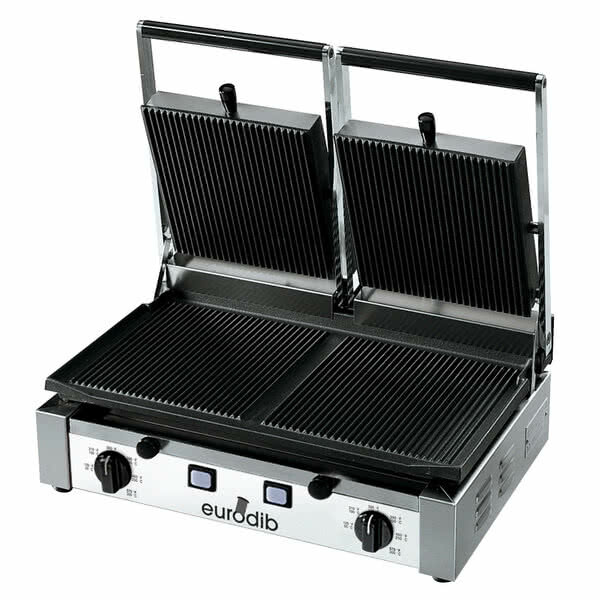 Eurodib Canada offers premium food service equipment including ice machines, panini grills, ovens, dishwashers, and more. 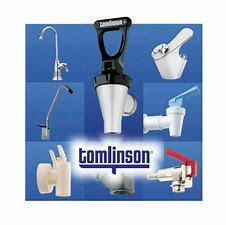 Tomlinson Industries offers beverage and liquid dispensing solutions. 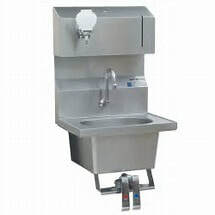 Eagle Group Inc. offers hand wash sinks and baking equipment. 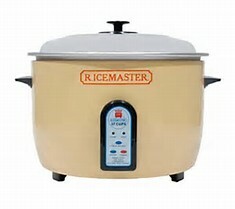 Town Food Service Equipment offers Asian cooking equipment and supplies. 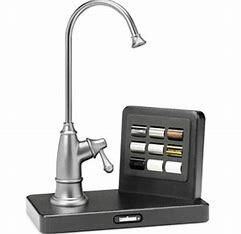 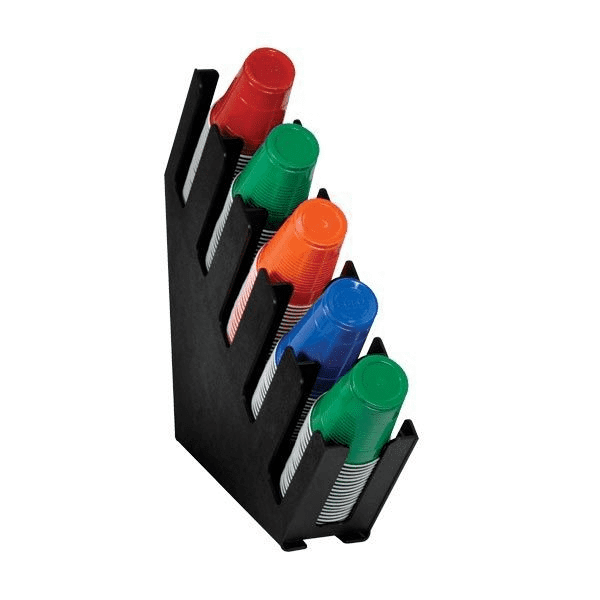 Sagetra Inc. offers commercial culinary tools and accesories. 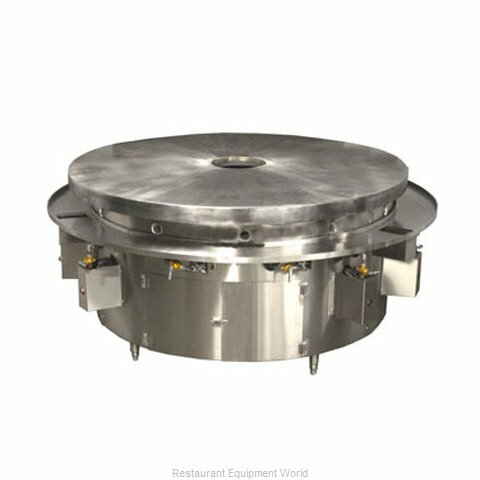 DoughXpress offers food processing equipment. 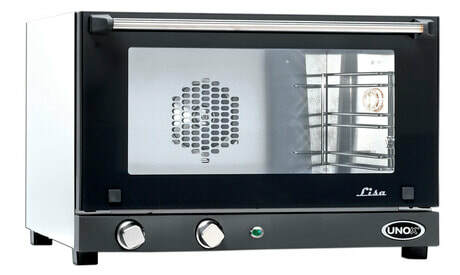 Lakeside offers various mobile solutions for food service, healthcare and industrial purposes. 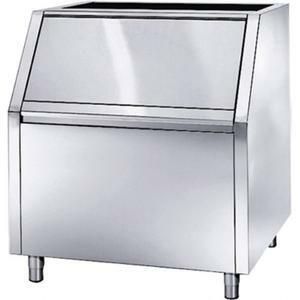 Geneva offers mobile food service solutions. 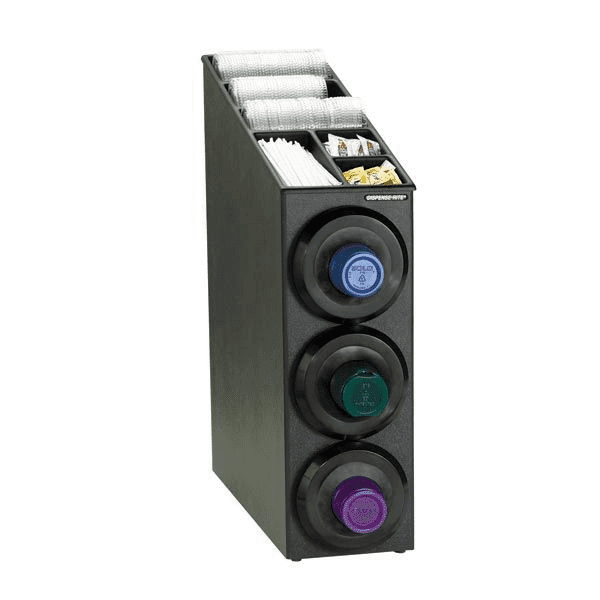 Multiteria offers custom retail food serving solutions. 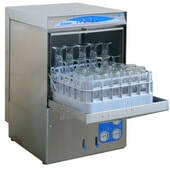 Dispense-Rite offers cup dispensing products.